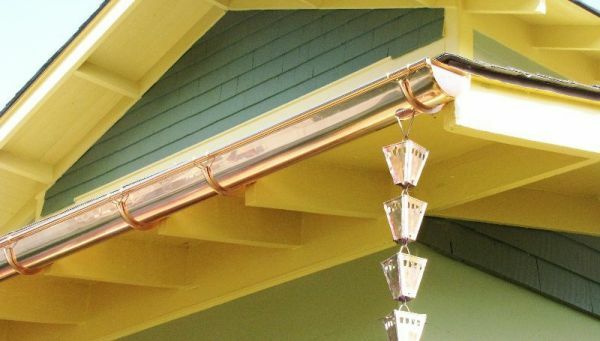 Imperial Seamless Gutter & Leader Company, LLC. Wet Basement? Clogged Gutters? Need New Gutters? We Can Help!